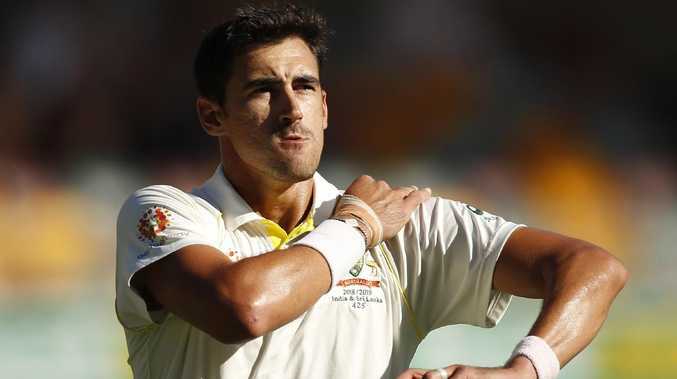 FORMER Test great Jason Gillespie believes Mitchell Starc can rise from the ashes to be Australia's star of the Ashes. Gillespie is well qualified to speak on the ingredients to success in cricket's greatest grudge match, given he's the man who three years ago correctly predicted Australia's veteran team would feel the pinch in England. 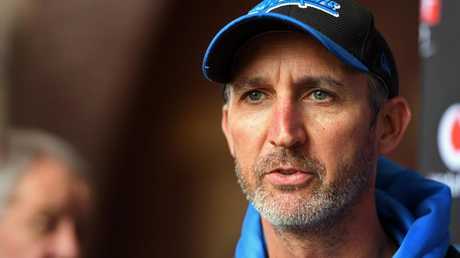 Coach of county side Sussex and acutely familiar with the conditions that have hoodwinked Australian sides for nearly two decades, Gillespie believes the timing of this winter's late-season Ashes tour of the UK will bring the best out in Starc. Australia's spearhead might have only narrowly avoided the axe in the first Test against Sri Lanka, but Gillespie believes Canberra's dry and abrasive pitch might actually prove the ideal scene for a breakthrough Starc performance. Many believe Starc is no longer an automatic selection for Australia's first-choice Ashes attack, but Gillespie insists the latest member of the country's exclusive 200-wicket club simply cannot be written off. "I've got no doubt that he will be (a key Ashes weapon)," said 259-wicket star, Gillespie. "The reason I say that is because the Ashes is pushed back in the season because of the World Cup. The squares, not just the wickets, but the squares are going to be a bit dryer. "They will have been used a lot so it'll be a bit dry and abrasive and the outfields a bit dryer. "I think the natural wear and tear of a ball and then obviously the bowlers buffing that one side and keeping the other side dry - there's every chance Mitch in particular will get some really good reverse swing after the conventional swing is gone. "I've got no doubt about that, and I'm excited. I think the Australian bowling attack can potentially make some really good inroads against England, who are a really good side. "The opportunity is there for the bowlers and certainly Mitch. He's copping a bit of stick at the moment the big fella but he's essentially a spell away from really bowling well. "He is a bowler in that attack that can just go bang, bang and change the scoreboard quickly. "Mitch has the ability to (change the whole complexion of the innings) and they're absolute gold in Test matches." Gillespie said he hasn't been able to watch Starc closely enough this summer to pinpoint any issues with his action or approach, other than a feeling that the left-armer seems to be taking an over or two to find his rhythm in spells. 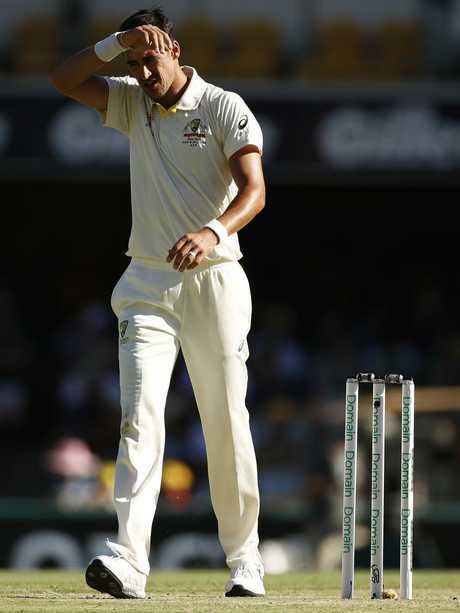 However, Gillespie said Starc's record of 201 wickets in 50 Tests at a world class strike rate of a wicket every 51 balls bowled was all the evidence Australia need to be sure he remains a genuine game-breaker. Gillespie says Canberra could suit him to the ground. "I think he's going to have a great Test in Canberra. 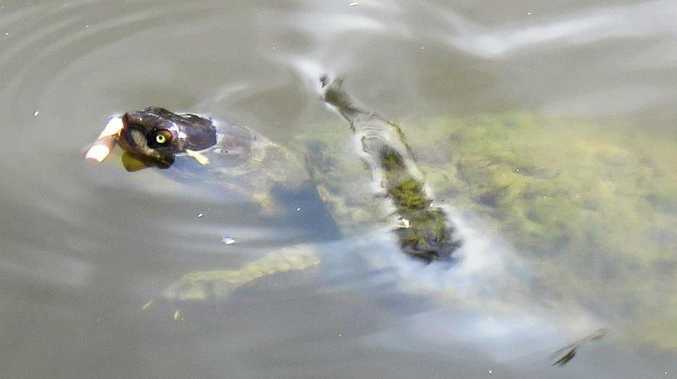 I actually think he bowls really well when it's dry," he said. "Potentially there will be up and down bounce as the game wears on and we know how devastating he is when the ball is moving off the straight. "When Starcy bowls his best he's challenging the stumps and consistently and bowls that fuller length. "His stock ball can be a little fuller than some other bowlers … and he can go for a few more runs … but I certainly want him to keep pitching it up because I think it's a real weapon of his." Gillespie believes South Australian Dan Worrall is in a fight with the likes of Peter Siddle, James Pattinson, Chris Tremain, Scott Boland and Jackson Bird for two vacant spots should selectors go for six quicks in their Australian attack.